Annual Phoenix Heating & Air Conditioning Service Maintenance Saves Money! Your annual Phoenix heating & air conditioning service time is here! Fall is about to come in full swing and that means that the cooler weather with our brief heating season are not that far away. The Better Business Bureau recommends that consumers consider having central heating systems and components inspected before they are fired up for daily usage in colder climate. The Consumer Product and Safety Commission, recommends that a qualified HVAC Contractor should maintain home heating systems annually. Just as your automobile is a large expense and you maintain it to ensure that it operates smoothly. 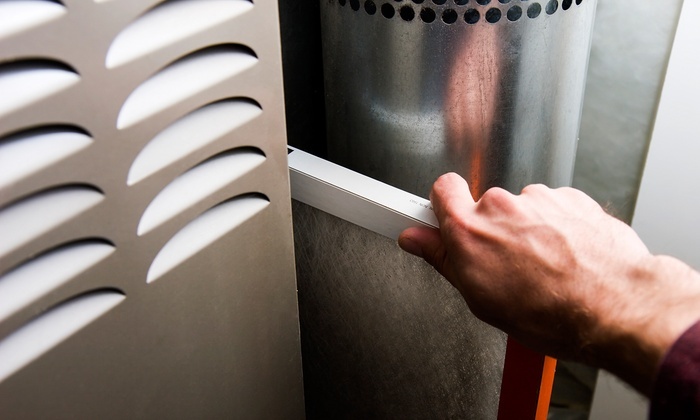 Your HVAC system is one of the biggest investments that you make in your home. Yet many individuals forget that their heating system requires annual maintenance too in addition to their cooling systems. AZ homeowners don’t want to be forced into a decision when it’s cold outside. Proper maintenance catches problems early when you have time to think about it and decide what to do. 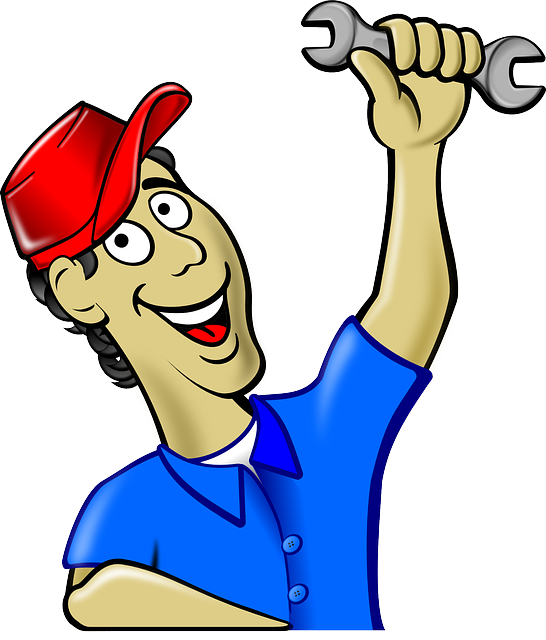 People who do the proper annual Phoenix heating & air conditioning service maintenance save money, time and headache. Annual inspections of heating systems prolong the life of the system, conserve energy and decrease health risks. 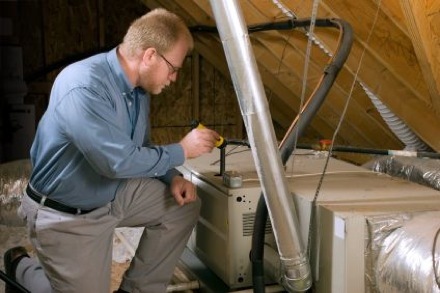 This blog recommends homeowners call early for maintenance as opposed to waiting until the system breaks down. With the official start of fall, and the progressive cooling of the weather, it's crucial that Phoenix homeowners schedule a Phoenix heating & air conditioning service maintenance to make sure that both their cooling and heating units will function at optimal performance regardless of the temperature outside. 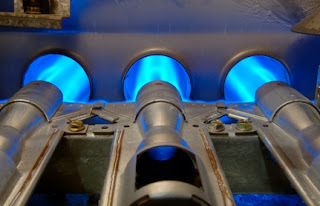 What's more, homeowners who might think that their comfort system is in need of heating repair services should call a licensed professional immediately.